Ivanhoe Cambridge Inc., the real estate arm of one of Canada’s biggest pension funds, plans to increase its assets by a third with a bet on the booming warehouse space. The unit of Caisse de Depot et Placement du Quebec aims to expand its assets under management to C$80 billion ($64 billion) over the next five years by adding apartments, offices and industrial space President Nathalie Palladitcheff said. Ivanhoe plans to double its industrial portfolio to more than C$4 billion by the end of the year, Palladitcheff said. The Montreal-based company is in talks to partner with Blackstone Group in a C$2.48 billion cash deal to take Vancouver, British Columbia-based Pure Industrial Real Estate Trust private, a spokesman for Ivanhoe confirmed. 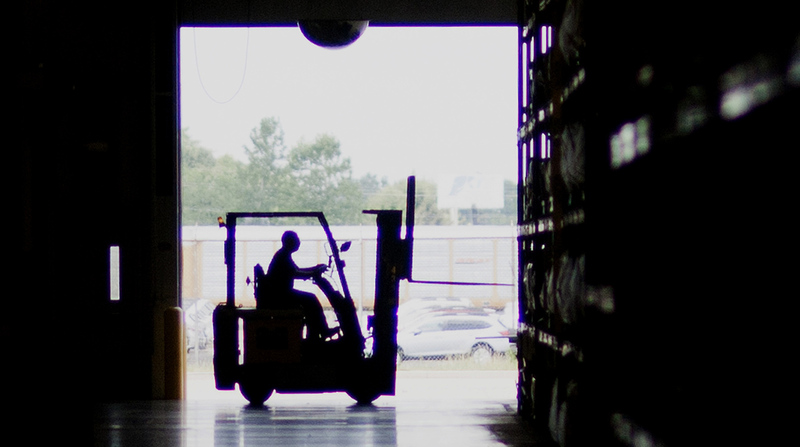 Warehouses are soaring in value amid a global shift to e-commerce and the need for logistics centers in the Amazon.com age. Canada’s industrial vacancy rate dropped to 3.9% at the end of last year, the lowest since 2001, according to Cushman & Wakefield, and rents continue to soar. Ivanhoe invested in Australia’s Logos Property Group to develop industrial premises in countries such as China and India, while exploring opportunities in Indonesia and Malaysia. Ivanhoe, which owns several apartment buildings in San Francisco and Montreal, also is planning to expand its residential portfolio. It is targeting the United Kingdom as well as the United States given its size and growing rental market since the 2008 financial crisis, Palladitcheff said. In Canada, Toronto is an attractive “deep, active liquid market,” but Vancouver is far too expensive, Palladitcheff said. “It’s almost impossible to really justify the prices,” she said. The chosen city for Amazon’s second headquarters also is on Ivanhoe’s radar. Slated to be announced this year, the winner will host a $5 billion project that promises to attract 50,000 jobs — a gold mine for real estate developers looking to house workers and provide places for them to shop and eat as well as work.